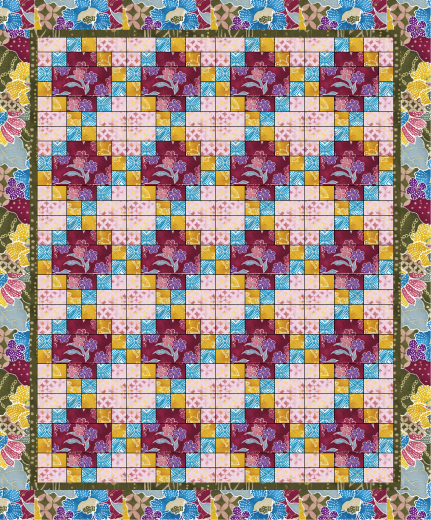 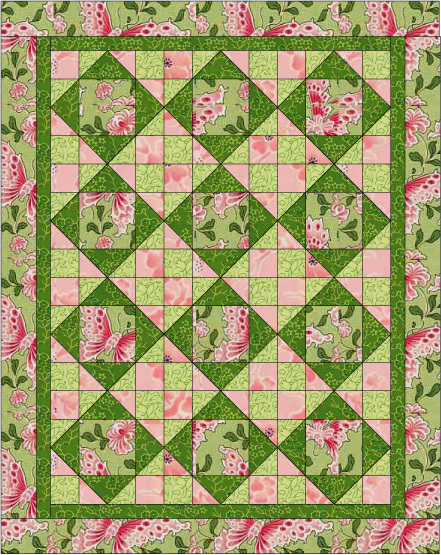 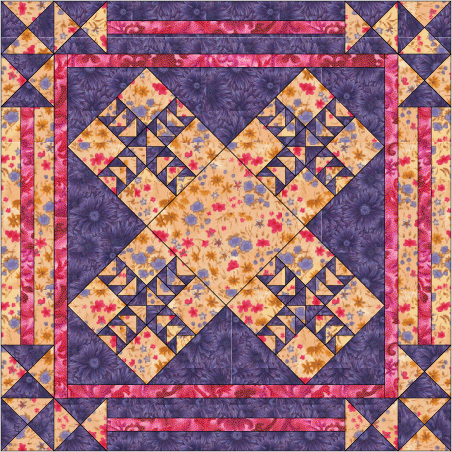 We’ve selected over a dozen blocks to showcase in 12 beautiful quilt projects for your sewing pleasure. 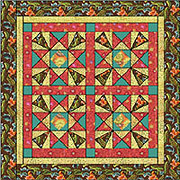 Techniques include appliqué, rotary cutting, and even paper piecing. 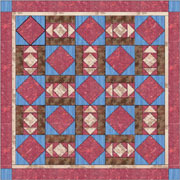 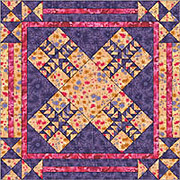 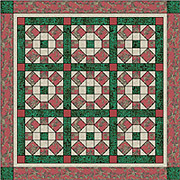 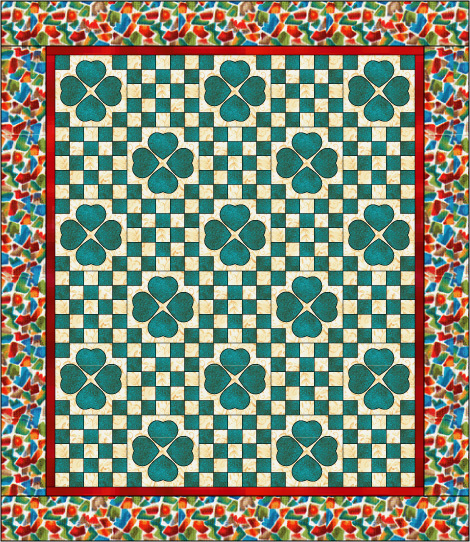 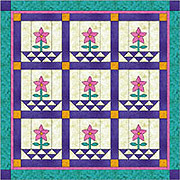 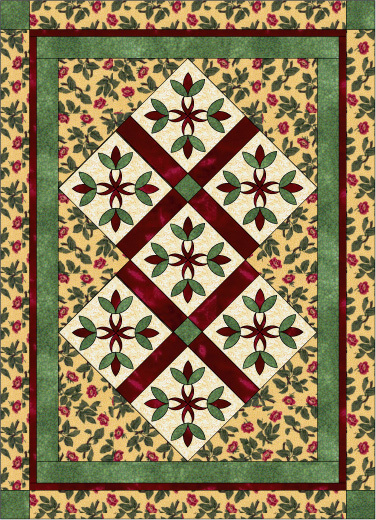 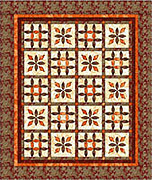 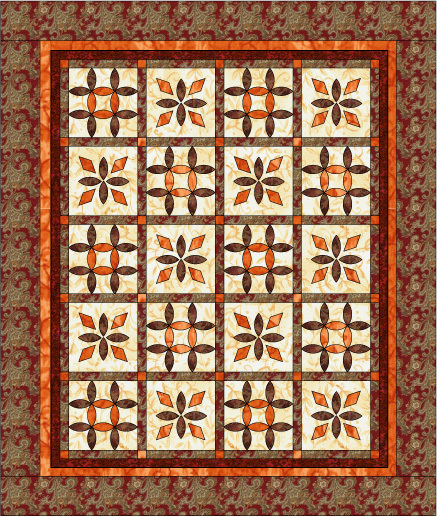 Clicking on the image of a quilt below will link you to a larger image. 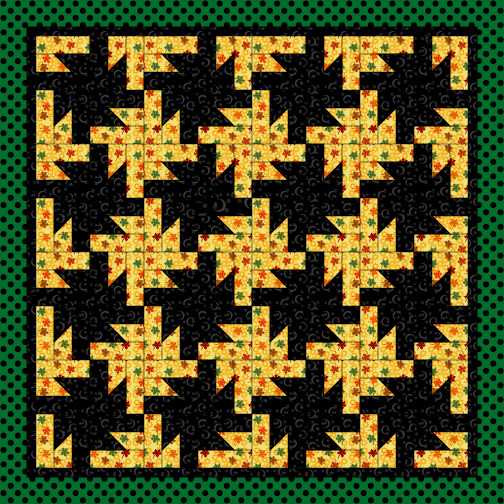 Clicking on the name of the quilt will link you to a PDF file. 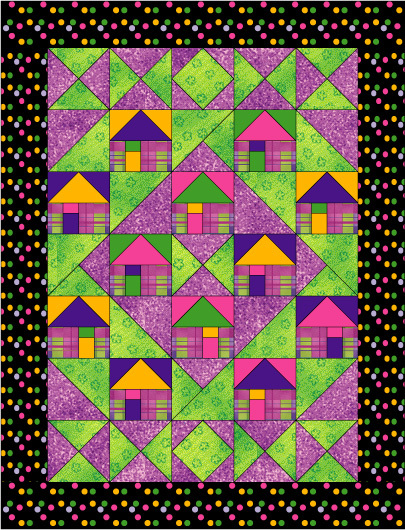 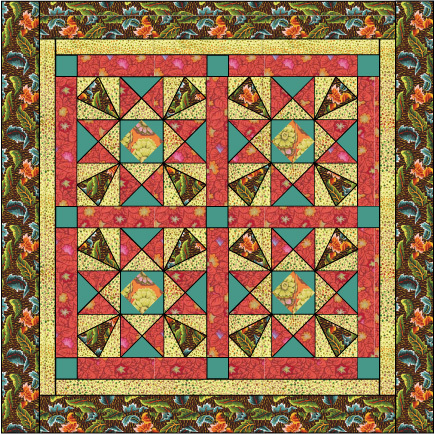 (You must have Adobe Reader software installed to view the PDF; see “How to Use This CD.”) The PDF has full-color illustrations and detailed, step-by-step instructions that will help you create a beautiful quilt to be proud of. 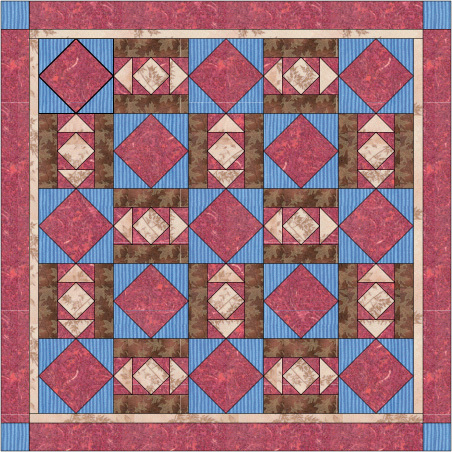 You can print these directions directly from the CD. 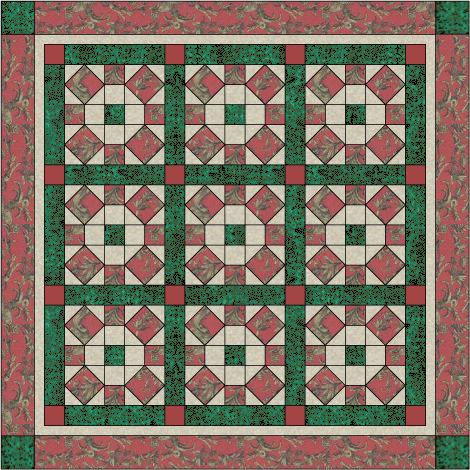 If you don’t want to print in color, select your printer’s grayscale option. 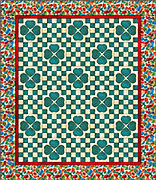 If you don’t know how to change your printer settings, consult your printer manual for more information. 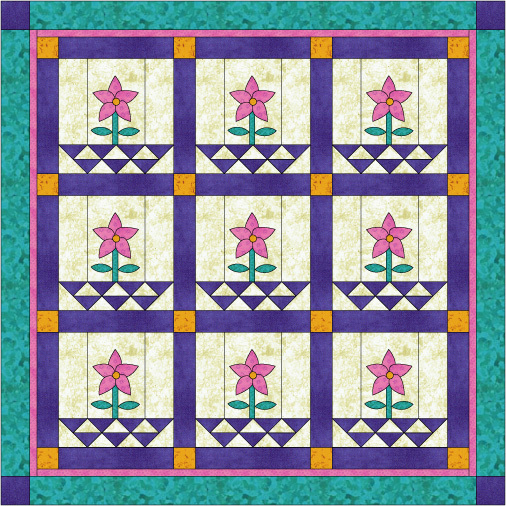 Click on the quilt’s name for pattern instructions. 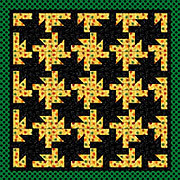 Click on the quilt illustration for a larger diagram.